Amazon.com Product DescriptionNorton Internet Security 2010 delivers fast and light comprehensive online threat protection. It guards your PC, network, online activities and your identity with innovative, intelligent detection technologies optimized to combat today's aggressive, rapid-fire attacks. 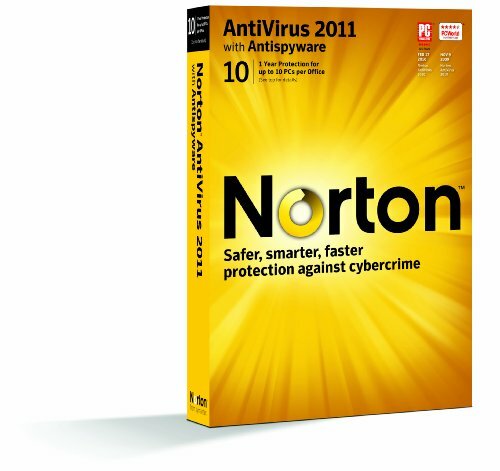 Improved Norton Safe Web technology blocks Internet threats before they can infect your PC. So you can browse, buy and bank online with confidence. It even warns you of unsafe web sites right in your search results. Plus, unlike other Internet security suites, it provides easy-to-understand threat and performance information to help you avoid future threats and keep your PC running fast. Fast and light comprehensive online threat protection. Click to enlarge. Stops online identity theft, viruses, spyware, bots, Trojans and more--Guards your PC, online activities and your identity with comprehensive award-winning protection against all types of Internet threats. Stops attacks before they get on your PC--Blocks hackers from accessing your PC and prevents dangerous software that could harm your computer or steal your identity from automatically downloading onto your PC when you surf the web. Delivers clear performance and threat explanations--Tells you how files and applications affect PC performance, what actions threats have taken, and where they came from to help you avoid future attacks. Identifies unsafe web sites right in your search results--Provides safety ratings for web sites listed in your search results so you can avoid visiting sites that are likely to cause problems. Uses intelligence-driven technology for faster, fewer, shorter scans--Identifies and scans only files at risk to detect and eliminate dangerous software. 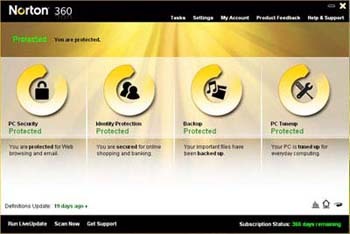 Norton IdentitySafe On-the-Go lets you access your most up-to-date log-ins and passwords on any Norton Internet Security 2010 protected PC. Click to enlarge. 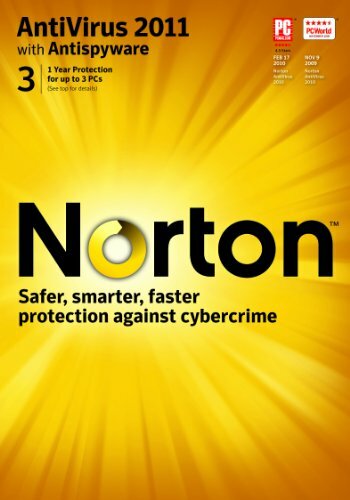 Norton Safe Web identifies unsafe and dangerous web sites right in your search results. Click to enlarge. Norton Insight scans only files at risk for fewer, shorter scans and the fastest scanning times in the industry. Click to enlarge. Download Insight warns you of dangerous downloads before you install and use them. Click to enlarge. Maps and monitors your home wireless network so you can see everything connected to it. Click to enlarge. 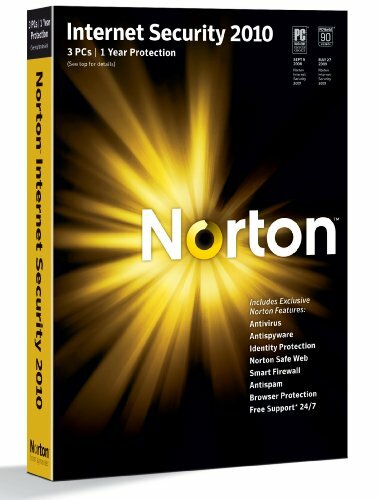 New--Norton IdentitySafe On-the-Go lets you access your most up-to-date log-ins and passwords on any Norton Internet Security 2010 protected PC. 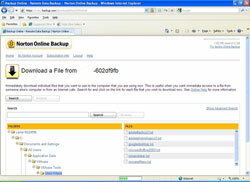 New--Norton Safe Web identifies unsafe and dangerous web sites right in your search results. New--Analyzes downloads, files and applications and tells you if they can be trusted before you install and use them. New--Parental Controls give you insight into your kids' online activities so you can teach them good Internet habits and help keep them safe. New--Professional-strength antispam protection uses the same technology as many large businesses to effectively block unwanted emails. Improved--Norton Protection System delivers multiple layers of security that work together to provide comprehensive Internet threat protection. 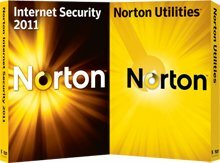 Improved--Norton IdentitySafe offers one-click log-ins and automatic form filling to prevent key loggers from stealing your information as you type. Improved--Vulnerability Protection guards security holes in your operating system, applications, browsers and browser plug-ins. Improved--Detects and gets rid of even the hardest to find Internet Explorer and Firefox cookies. Improved--Norton Bootable Recovery Tool repairs, restores and boots severely infected, unbootable PCs. Industry-leading anti-phishing technology authenticates safe sites and protects you from visiting unsafe and fraudulent web sites. Smart Firewall stops hackers and makes intelligent security decisions for you. Improved--Proven fastest, lightest security suite for protection that won't slow you down, get in your way, or swallow up system resources. Improved--Norton Insight scans only files at risk for fewer, shorter scans and the fastest scanning times in the industry. Uses less memory than any other security suite. Won't slow you down when you download, copy, or edit files, or install applications. New--Norton Insight Network uses Symantec's global security network to provide real-time protection from the latest-breaking threats. New--SONAR 2 (Symantec Online Network for Advanced Response) uses online intelligence and proactive monitoring to detect and stop new threats. Norton Pulse Updates provide rapid mini updates every 5 to 15 minutes for up-to-the-minute local protection against the latest threats. Prevents Internet worms from getting on your PC. 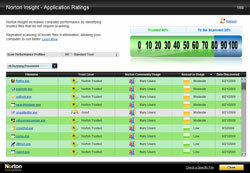 Tells you which application processes currently running on your PC are safe and which are at risk. 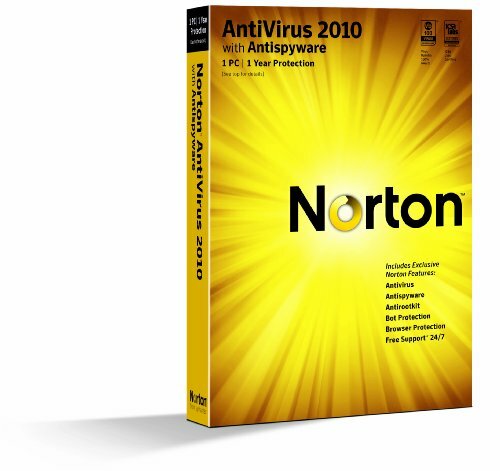 Norton Bootable Recovery Tool provides a deep level of cleaning for heavily infected PCs. 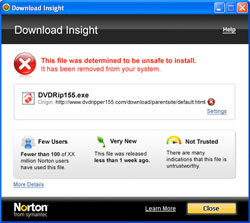 New--Norton Download Insight warns you of dangerous downloads before you install and use them. New--Norton Threat Insight tells you if threats were detected, what actions the threats attempted to perform on your system, and how Norton Internet Security eliminated those threats. New--Norton File Insight tells you where files and applications came from, if they're trusted, and how they may be impacting your PC's speed. 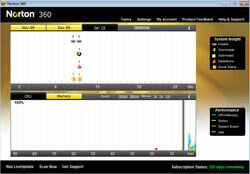 New--Norton System Insight helps you improve and maintain PC and application performance. 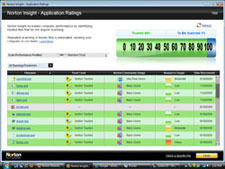 New--Automatic and on-demand application optimization improves application performance. New--Norton System Insight gives you an overview of recent events on your PC such as installs, downloads, scans and detected threats, so you can see what events may have impacted your PC's performance. New--Norton System Insight resource usage graphs help you pinpoint what's causing your PC to slow down. New--Tells you how files and applications impact your PC's performance. New--Automatically delays product updates and other tasks if you're watching TV or burning CDs/DVDs. New--Power Saver Settings help extend portable PC battery life by putting off power-intensive activities until your computer is plugged in. Smart Scheduler conducts scans and other tasks only when your PC is idle. Automatically switches to Silent Mode (no alerts, updates or scans) when watching movies or playing games in full-screen mode. 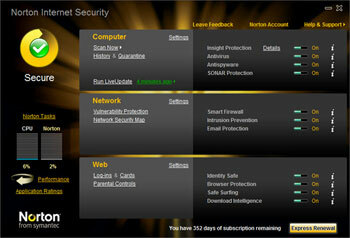 New--Monthly report tells you what Norton Internet Security has done in the past month to protect you and your PC. Free 24x7 support by phone, email, live chat or online knowledge base. Automatically scans emails and IMs for infections. Maps and monitors your home wireless network so you can see everything connected to it--even unauthorized visitors like the PC next door. Automatically downloads protection updates and new product features as they become available during your service period. With the Norton Automated Renewal Service your yearly subscription can be automatically renewed for uninterrupted protection. 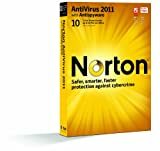 Amazon.com Product DescriptionNorton AntiVirus 2010 defends your PC against viruses, spyware, bots, worms, and more without slowing you down or getting in your way. Intelligence-driven technology identifies and targets only files at risk, for faster, less frequent scans. Vulnerability Protection prevents threats from exploiting security holes in your PC's software. Pulse Updates every 5 to 15 minutes and real-time online security checks help ensure continuous, up-to-the-minute protection against the latest threats. 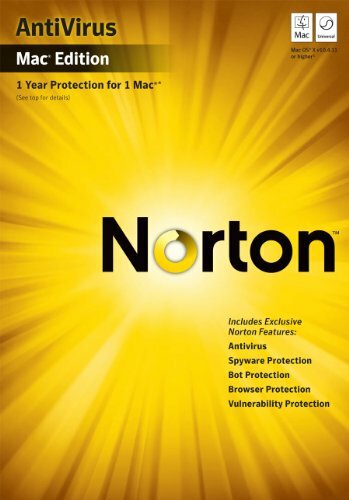 Plus, unlike other antivirus solutions, Norton AntiVirus provides easy-to-understand threat explanations and information about CPU and memory resource usage to help you prevent future infections and keep your PC running fast. Norton AntiVirus 2010 defends your PC against viruses, spyware, bots, worms, and more without slowing you down or getting in your way. Click to enlarge. Stops viruses, spyware, bots & more--Proactive protection automatically removes threats and stops new attacks before they can do damage. Uses intelligence-driven technology for faster, fewer, shorter scans--Checks our extensive online intelligence system in real-time to identify which files can be trusted and which cannot, then scans only files at risk. So you can spend more time using your PC and less time waiting for scans. 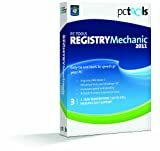 Delivers clear performance and threat explanations--Provides clear, useful information about the CPU and memory resources used by applications to help you keep your PC running at top speed. Tells you what attacks it catches, where they came from and what they did so you can avoid future attacks. Improved--Norton Protection System uses multiple layers of security that work together to proactively block attacks and detect and remove threats traditional virus scanning alone can't stop. 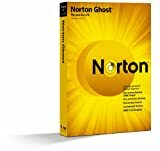 Norton Download Insight warns you of dangerous downloads before you install and use them. Click to enlarge. Norton File Insight tells you where files and applications came from, if they're trusted, and if they may be impacting your PC's speed. Click to enlarge. Automatically scan emails and IMs for threats. Finds and eliminates bots to prevent hackers from taking over your PC. Intrusion prevention technologies prevent fast-spreading Internet worms from getting on to your PC. Improved--Proven fastest, lightest antivirus solution for protection that won't slow you down, get in your way, or swallow up system resources. Uses less memory than any other antivirus solution. 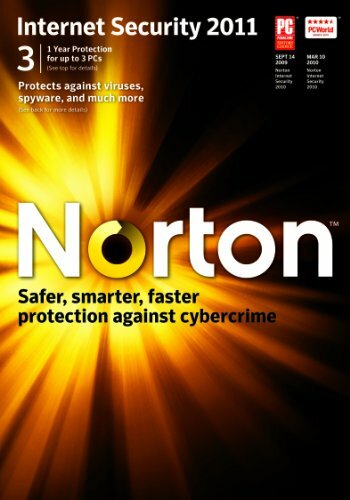 New--Norton Insight Network uses Symantec's global security network to provide real-time proactive protection from the latest-breaking threats. New--SONAR 2 (Symantec Online Network for Advanced Response) uses real-time online intelligence and proactive monitoring to detect and stop new threats. Norton Pulse Updates provide rapid mini security updates every 5 to 15 minutes for up-to-the-minute local protection against the latest threats. 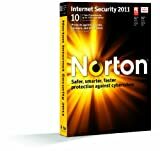 Norton Bootable Recovery Tool provides a deep level of scanning and cleaning for heavily infected PCs. 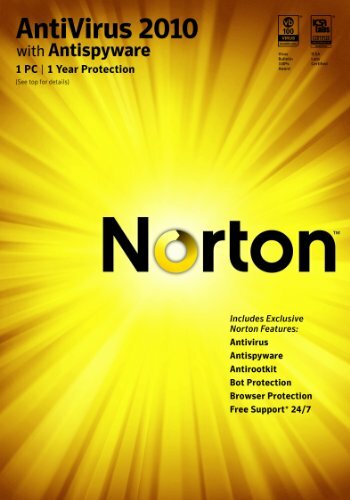 New--Norton Threat Insight tells you if threats were detected, what actions threats attempted to perform on your system, and how Norton AntiVirus eliminated those threats. New--Norton File Insight tells you where files and applications came from, if they're trusted, and if they may be impacting your PC's speed. 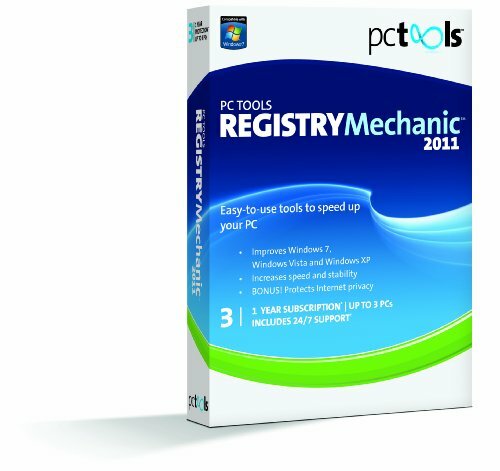 New--Helps you improve and maintain PC and application performance. 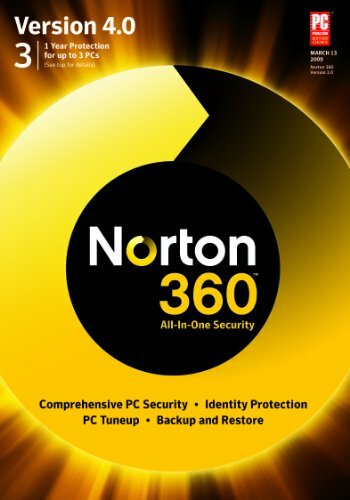 New--Norton System Insight gives you an overview of recent events on your PC such as installs, downloads, scans, and detected threats, so you can see how they may be impacting your PC's performance. New--Tells you how files and applications impact your system's performance by monitoring their CPU and memory usage on your PC. Automatically switches to Silent Mode (no alerts, scans or updates) when you watch movies or play games in full-screen mode. 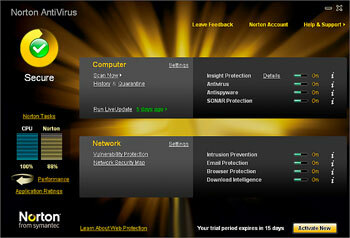 New--Monthly report tells you what Norton AntiVirus has done in the past month to protect you and your PC. Maps your home network so you can see every device that is using it. With the Norton Automatic Renewal Service your yearly subscription can be automatically renewed for uninterrupted protection.